The Need for Speed, the first game of the Need for Speed series, is drastically different to the games bearing the name in the current day. 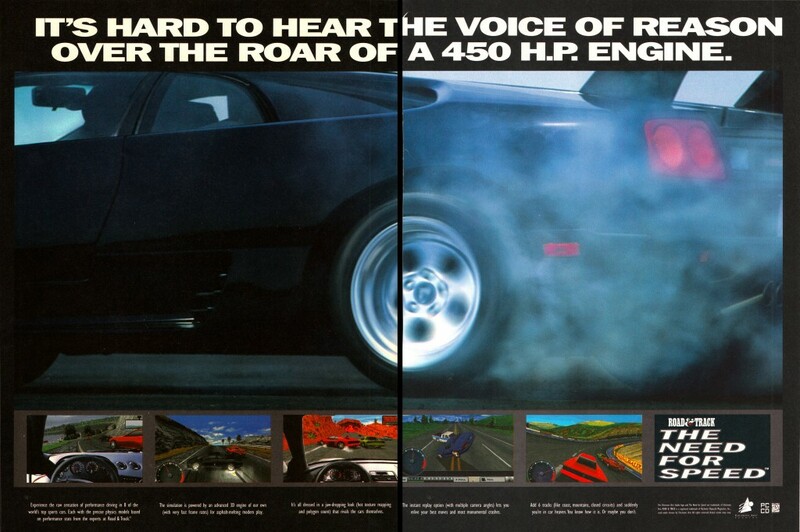 It featured heavy involvement from Road & Track magazine, and was all about trying to show off exotic sports cars. The Need for Speed was originally released on the 3DO, but quickly made its way to other CD based formats.